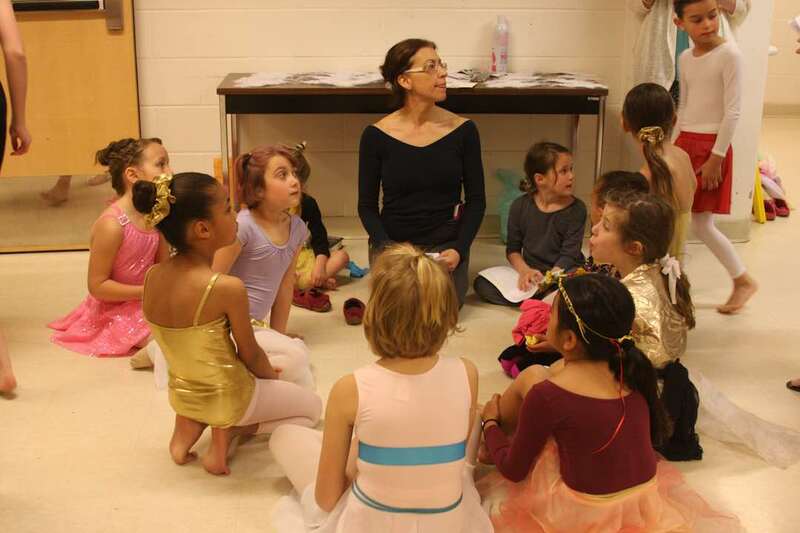 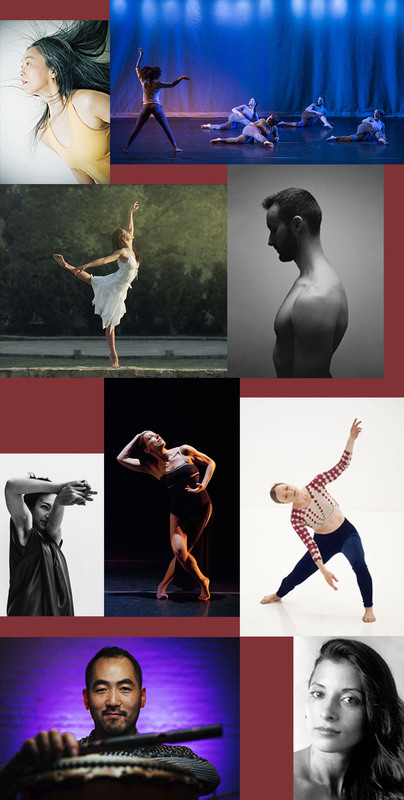 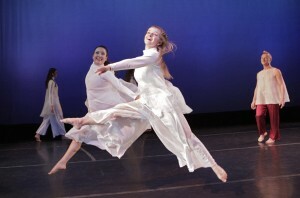 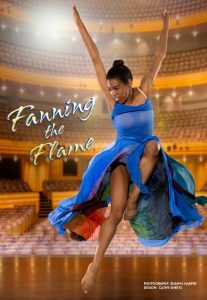 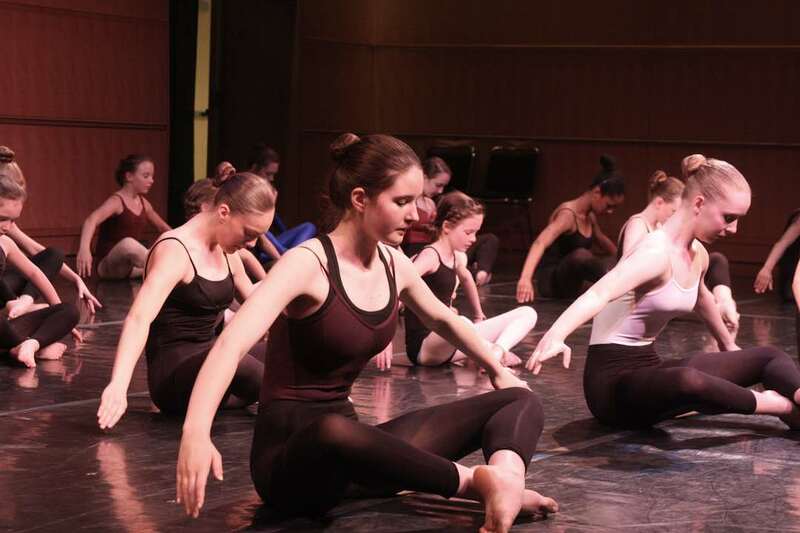 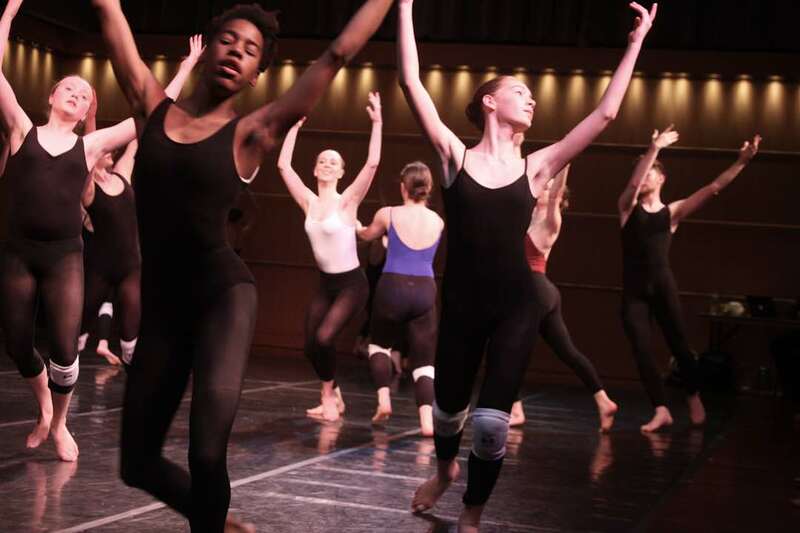 Students will present their own choreography, as well as dances created for them by their teachers, classical ballet variations and modern repertory. 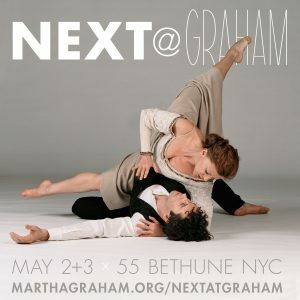 Come see what they have to share and enjoy. 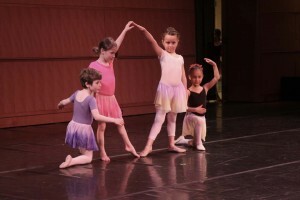 See dances from the 3 year old on up to the Kanopy Company 2 and the Adult Ensemble. Be AMAZED!